This is a story of community where the American Dream is not focused solely on monetary riches but on the riches of finding one’s internal self in an atmosphere of equal support and encouragement. 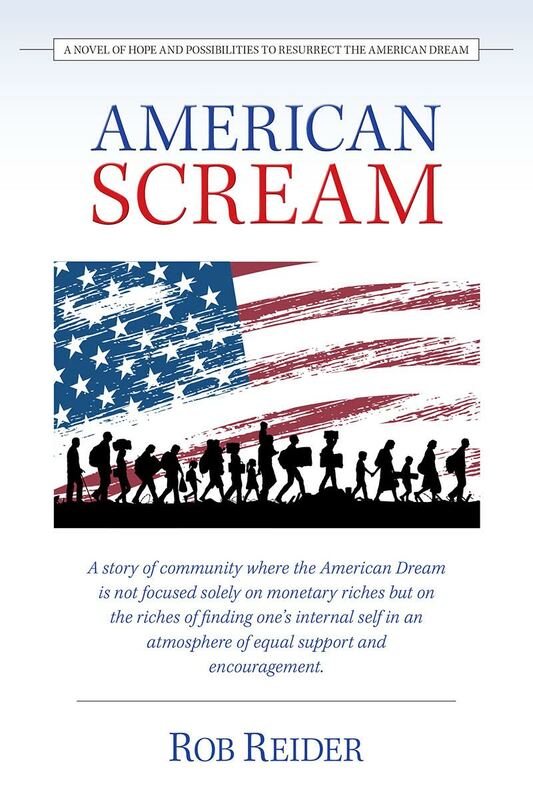 American Scream: A Novel of Hope and Possibilities to Resurrect the American Dream is also available through Amazon and BN or ask for it wherever books are sold. 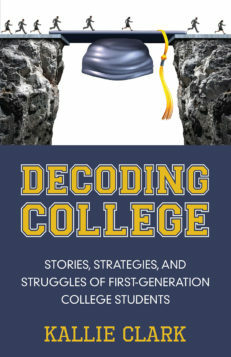 The ebook version of this book can be ordered through Amazon. There are some lucky ones who remember fondly the urban community they initially grew up in where immigrants came to this country to find a place for themselves. Their first taste of the American Dream was to place their feet upon American soil and to find a place to live in a community that welcomed them in as fellow immigrants searching for the opportunities and freedoms that America afforded. Then, all of the sudden too many jobs left the country and many of the new generation lost their homes. Somehow the American Dream had turned into the American Scream and the land of opportunity became the land of despair. There is no land of opportunity if there are no opportunities. It had become not a government for the people but a government that did to the people. This book depicts one possibility of how we can still reverse an oncoming tsunami of devastation. Join the journey to the fictional East Side neighborhood of Mount Joy where the residents live and work together in a self sustainable environment where the American Dream is not focused on monetary riches but the riches of finding one’s internal self in an atmosphere of equal support and encouragement. “An important message for any life situation wherein the commitment supersedes the development of a life beyond that of the chosen path… A cry for balance in whatever endeavors we pursue.” —Ed Merewether, Vice president, TMC Services, Inc.
Editorial Review – An important message for any life situation wherein the commitment supersedes the development of a life beyond that of the chosen path… A cry for balance in whatever endeavors we pursue. 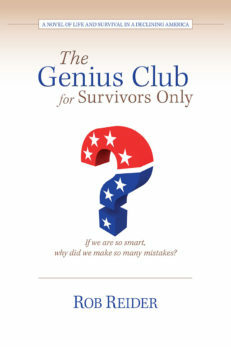 Editorial Review – Rob Reider has portrayed for us the painful metamorphosis of people caught at the lowest level of Maslow’s hierarchy of needs… When we finish this journey with him we find the strength to examine our own hierarchies and, hopefully, the inspiration to continue on our own path toward self-actualization. Editorial Review – Beyond a work odyssey, it’s a life odyssey … an impressive work of fiction and personal discovery. 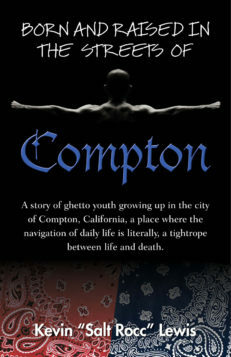 Editorial Review – A deep, insightful, and penetrating perspective on the dark side of our American culture, and one community’s courageous battle to free themselves from the grip of its seduction. 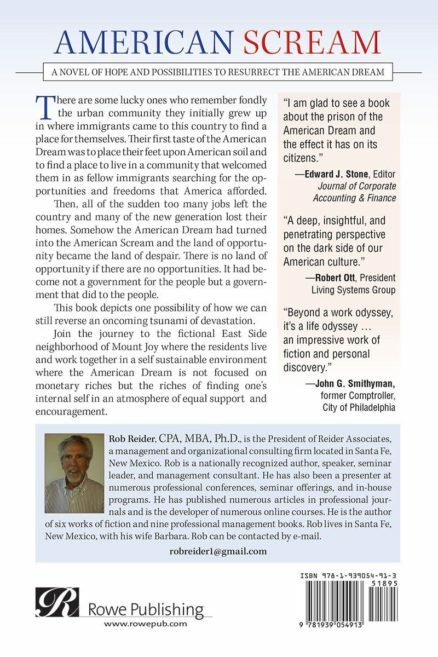 Editorial Review – I am glad to see a book about the prison of the American Dream and the effect it has on its citizens. I don’t think most politicians and top executives really consider the ethical and humanistic fallout of their actions.